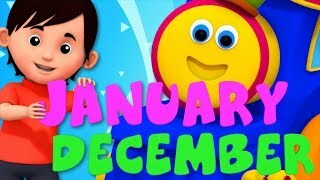 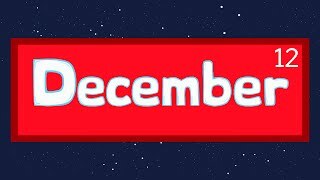 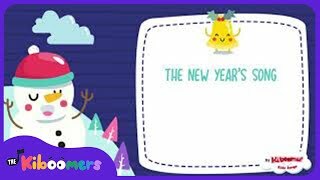 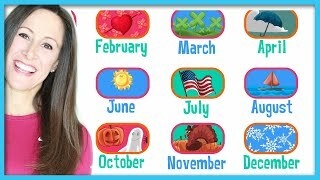 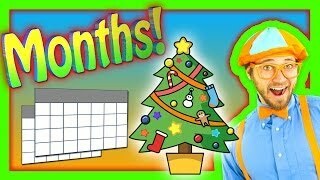 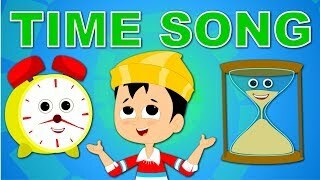 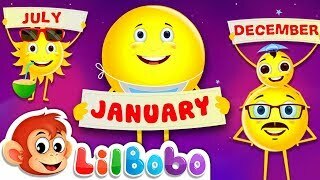 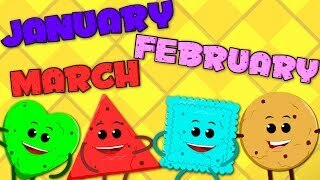 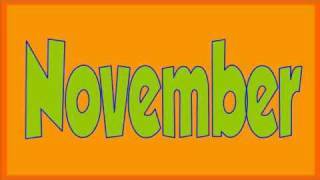 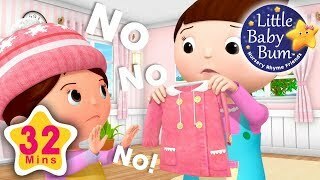 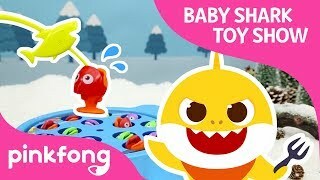 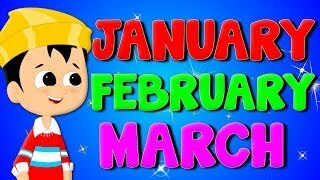 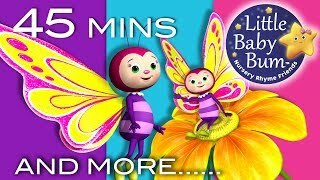 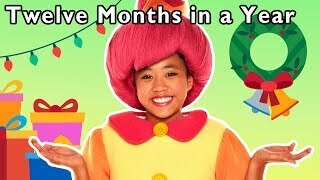 Twelve Months In a Year and More | NEW MONTHS AND SEASONS SONG | Baby Songs from Mother Goose Club! 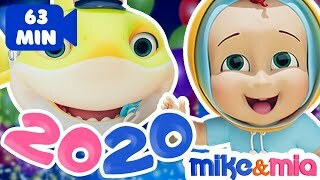 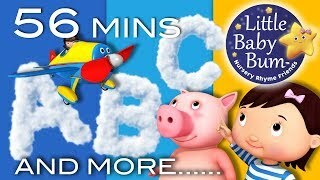 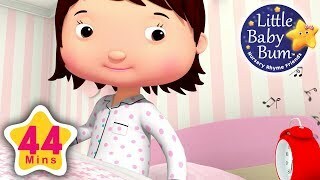 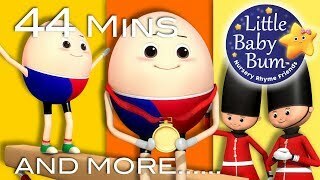 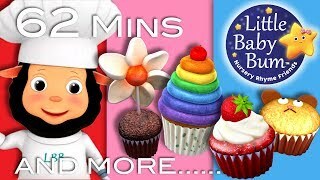 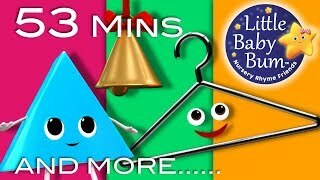 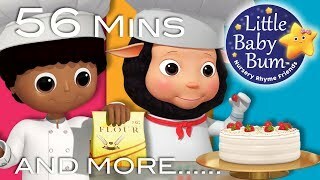 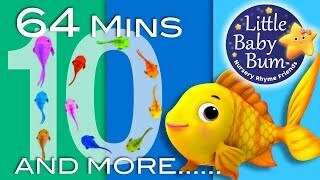 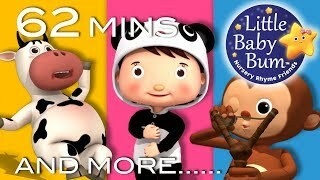 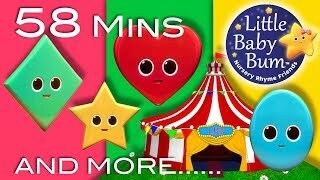 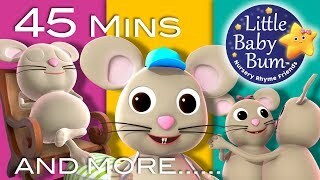 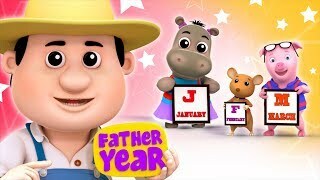 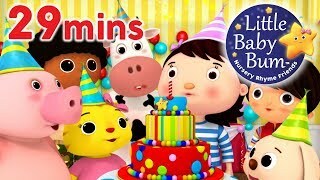 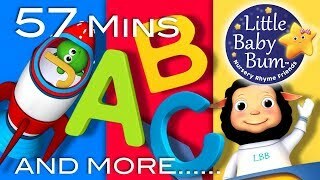 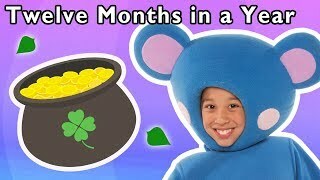 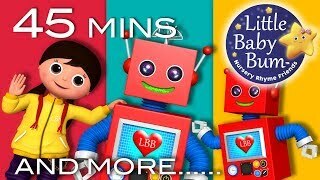 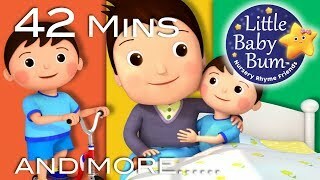 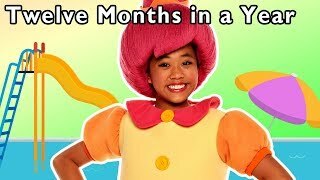 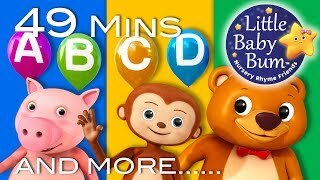 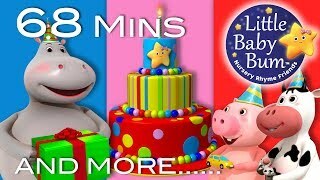 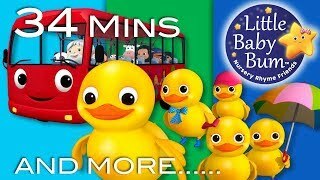 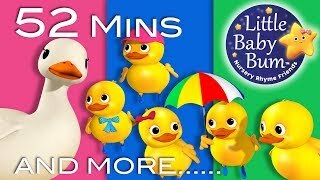 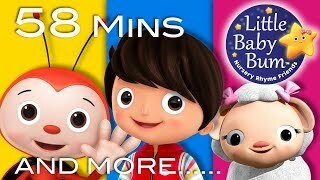 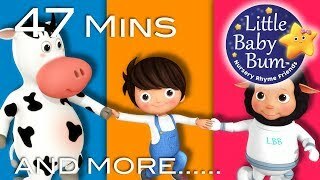 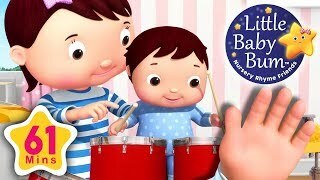 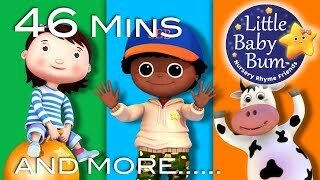 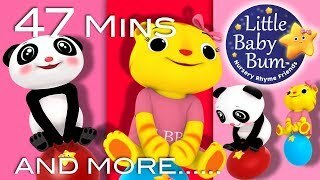 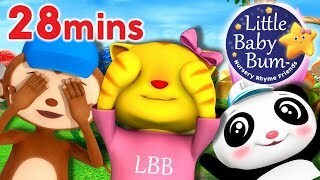 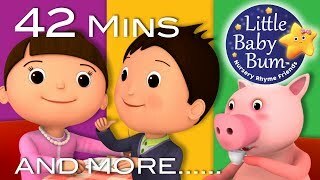 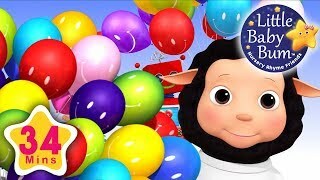 Twelve Months in a Year and More | LEARN THE MONTHS RHYME | Baby Songs from Mother Goose Club! 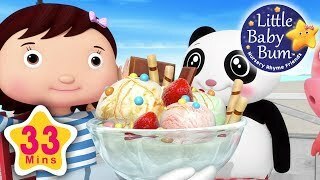 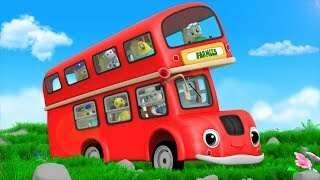 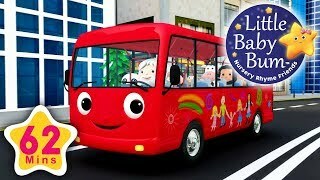 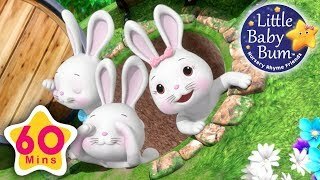 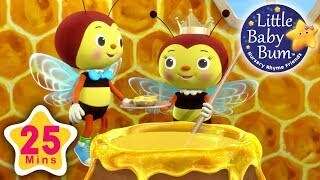 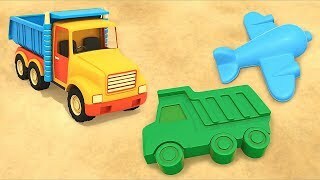 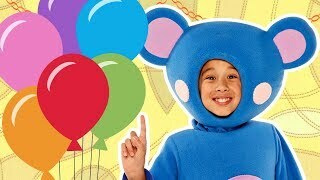 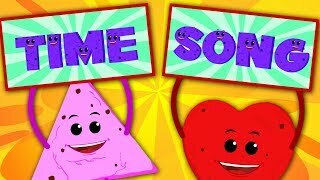 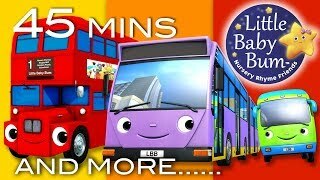 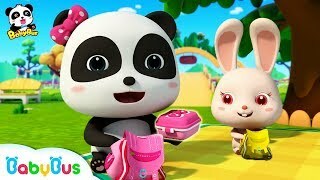 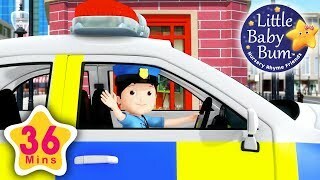 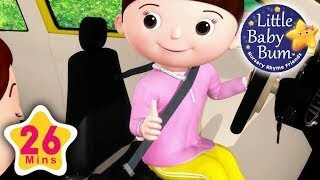 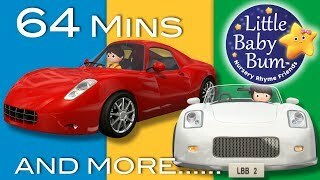 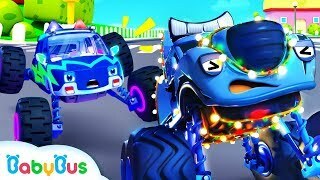 Learn colors and cars: Kids' cartoons for toddlers - Learn transport vehicles.